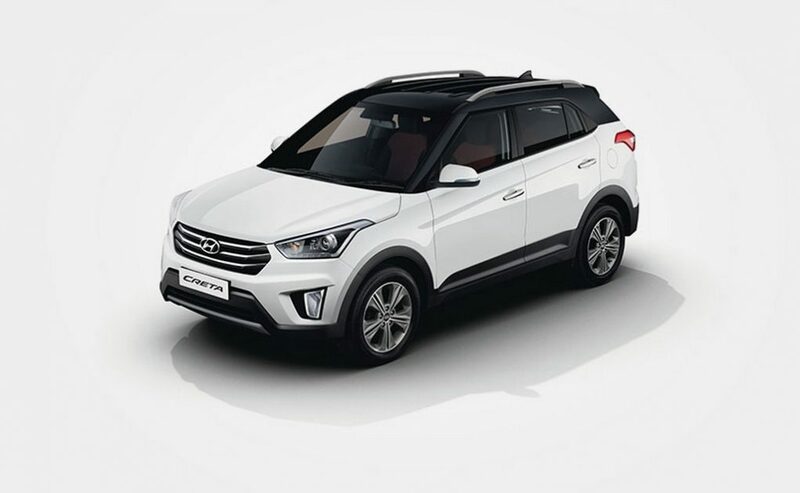 The country’s second largest automaker, Hyundai, seems to be upping the ante of its bestselling Creta compact SUV with regular updates. 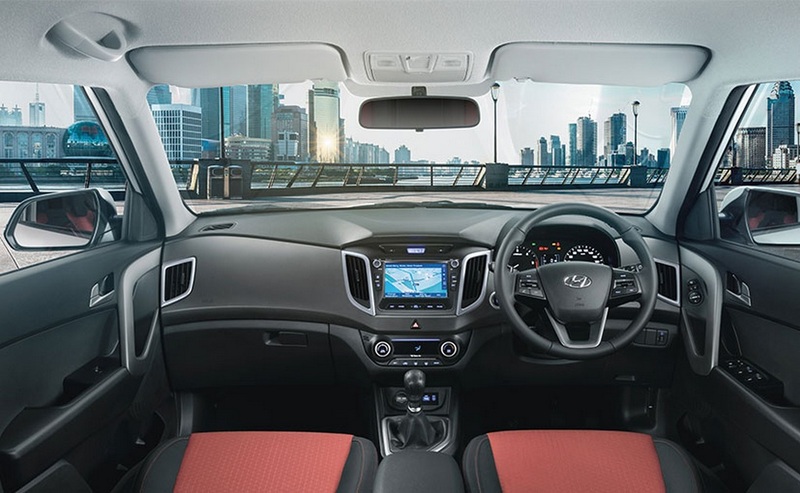 The Creta has received a slew of visual enhancements and feature upgrade in a hope to constantly pump volumes for the South Korean brand. 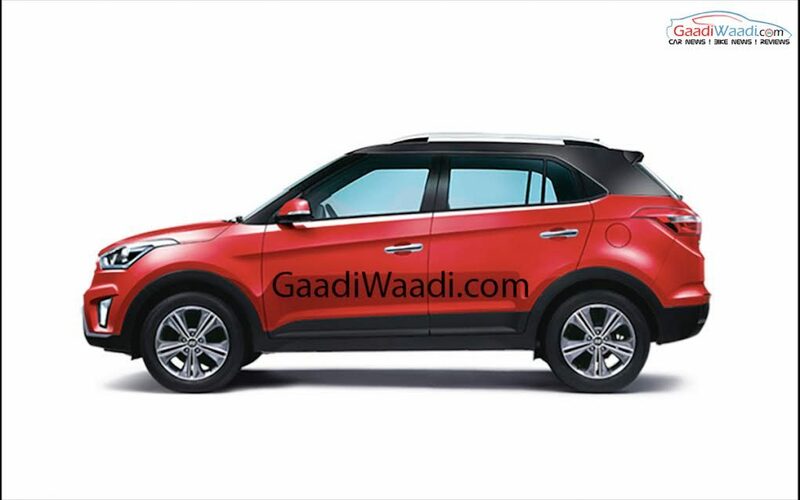 As we have revealed earlier, the 2017 Hyundai Creta gets two new trims added. One is E+ and the other is the SX+ featured on both petrol and diesel. 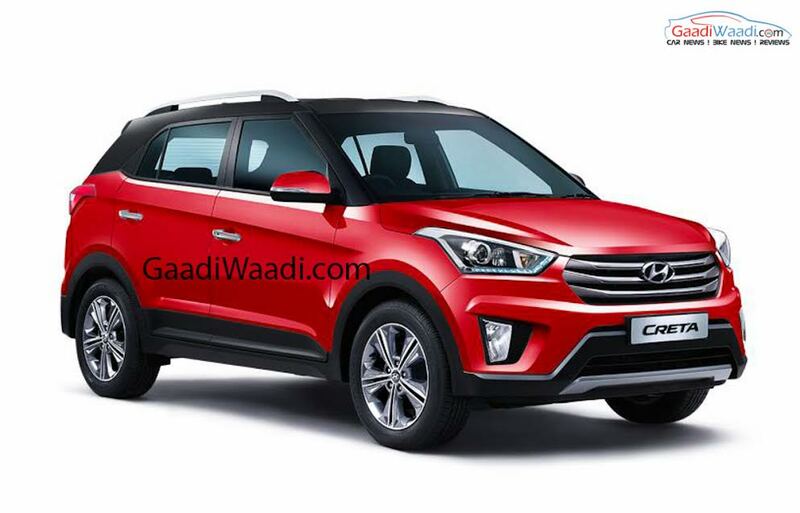 The 2017 Hyundai Creta starts with a price of Rs. 9.28 lakh for the base E 1.6L petrol and it goes all the way up to Rs. 14.63 lakh for the top-end SX+ AT 1.6L diesel variant. The newly introduced E+ carries a price of Rs. 9.99 lakh while the SX+ trims on both petrol and diesel offering new dual-tone colours comes at Rs. 12.35 lakh and Rs. 13.88 lakh respectively (all prices, ex-showroom Delhi). In the SUV space of late, manufacturers have started to bring forth variety of paint schemes as an option or in the stock list. We cannot argue on the fact that it changes the perception of buyers in how they see things. The new updates are based on the SX Plus grade and they include optional Polar White or Red Passion colour options with Phantom Black colour roof as these dual-tone paint jobs are expected to bring a new element of attraction in terms of visual appearance. As normally, the SX Plus is available in both petrol and diesel engine guises. Both the powertrains facilitate for automatic versions of the SX Plus but only the manual transmission equipped 1.6L petrol and diesel engines are eligible for the new dual-tone update. The top-end trims also feature an all-black interior with red and black seat upholstery exclusively as option while the rest of the range sticks with black and beige two-tone combo. Moreover, the Arkamys Sound Mood system is provided as standard alongside the seven-inch touchscreen infotainment system now giving access to Apple CarPlay, Mirror Link and Android Auto connectivity. In addition to the new update, the Creta E Plus gains 1.4-litre CRDI U2 diesel engine which was restricted to the entry E variant previously. The motor is good enough to produce a maximum power output of 90 PS and 220 Nm peak torque. It is mated to a six-speed transmission. Apart from these subtle changes, the regular variants come powered by a 1.6-litre petrol motor making 123 PS ans 151 Nm and a similar displacing diesel pumping out 128 PS and 260 Nm torque. They get the option of six-speed automatic while a six-speed manual is sold as standard. Other notable updates are the touchscreen supporting rear parking camera while the sporty styling is underlined by the presence of LED Daytime Running Lights, 17-inch diamond cut wheels and LED tail lamps. Creta finished the FY2016-17 in style by crossing 10,000 sales mark for the first time last month. While continuing to head its compact SUV segment, we can expect a thorough facelift sometime next year.